Packing a great deal of old charm, this versatile piece can be used in your kitchen, or the perfect way to start your home bar. The adjustable seat can be raised to create a high stool to add use options. 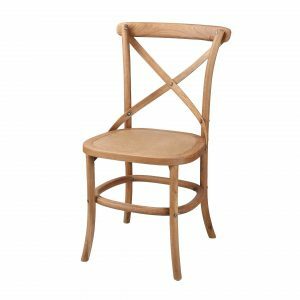 The curved, solid oak legs of the bar stool ensure durability and long lasting use in your home. 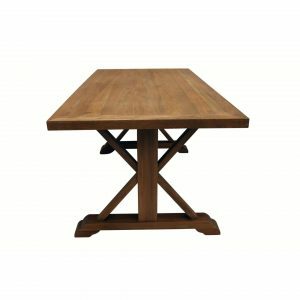 The solid oak frame offers a warm rustic feel in a modern setting. 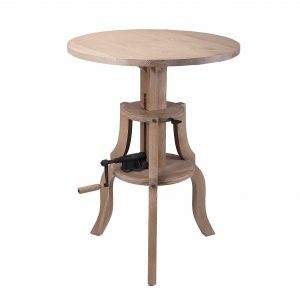 This rustic round wooden stool is a modern twist on the traditional round stool. This elegant looking piece is designed to show off curved wooden legs, which hold an iron-based top leading to an adjustable round seat. Available in both light and dark solid oak timber. The Amata Bar Stool is crafted by us to our highest standards of design and quality. The foundation of the solid oak timber framing quality and Rattan seat and back will ensure longevity in your home.